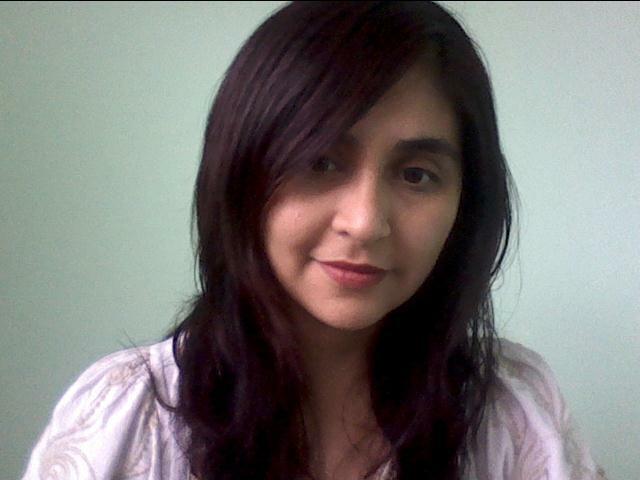 Araceli is working in traffic psychology since 2004. She designed the Project of school training and educating road (Traffic Police – Chaco, Argentina). She is selector and Trainer on Road Safety for Security Forces since 2008, Professor on the National Technological University. She participated in national and international congresses , scientific supervisor of several books on traffic psychology (Latinamerica). Traffic psychologist and driver improvement trainer, test developer and test consultant for traffic psychology, SCHUHFRIED GmbH. Publications, trainings, lecture, reviews in the field of traffic psychological assessment. Since 1988 fellow researcher at the Institute of Technology and Society at the Technical University in Lund, Sweden; from February 2005 to January 2012 Adjunct Professor there. Since 1989, with FACTUM, work in several EU Projects. 1993 – 2003 Convenor of the Task Force Traffic Psychology of the EFPA (European Federation of Psychologists’ Associations), at present representative of the Austrian Traffic Psychology Section of the Austrian Psychologists’ Association in this – meanwhile – Standing Committee of the EFPA. President of ICTCT (International Co-operation on Theories and Concepts in Traffic safety) since 2011. 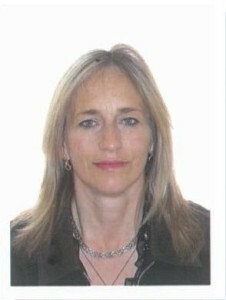 Member of the Chairing committee of the NORBIT group (Nordic Organisation for Behaviour in Traffic). Focus of work on attitude- and acceptance matters, marketing and motive-research, driver diagnostics and rehabilitation. One of the main topics of work is the development and use of instruments that allow an adequate research on human motives as a basis for social management. 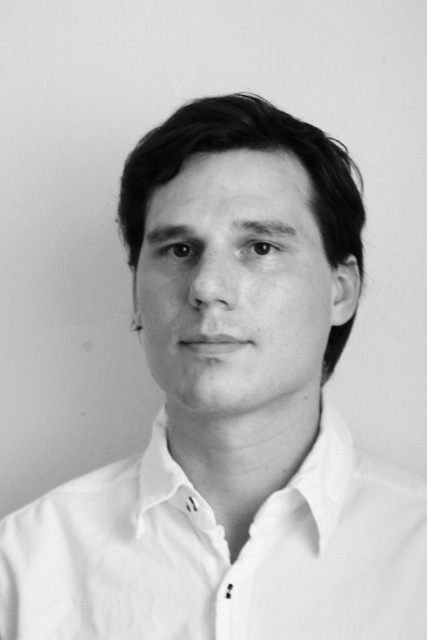 Specialist on qualitative survey techniques, behaviour observation (Developer of the Wiener Fahrprobe and derivatives), heuristic procedures like workshops etc., and group-dynamics-based creative and training measure. Dr. Gregor Bartl, traffic psychologist since 1990. Director of the institute for traffic psychology „alles-führerschein.at“. About 70 publications in the field of traffic safety research, manager of EU-projects on driver rehabilitation programs, novice drivers and driver training. Training supervisor for traffic psychologists. 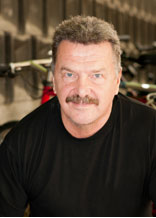 Dr. Šucha’s main areas of professional interest include traffic psychology and the human factor in traffic in general. His research activities focus on the issues of traffic psychology, traffic safety, and the reliability of the human factor within the traffic system. He is an expert supervisor (“guarantor”) of the postgraduate training programme in traffic psychology at Palacky University, Olomouc. He was accredited (by the Ministry of Transport of the Czech Republic) as a traffic psychologist in 2012. He has published over 20 professional texts on traffic psychology and managerial psychology. In 2009 he published the jointly authored monograph Agresivita na cestách [Aggressiveness on the Roads] and in 2013 the monograph Dopravní psychologie pro praxi [Traffic Psychology in Practice]. 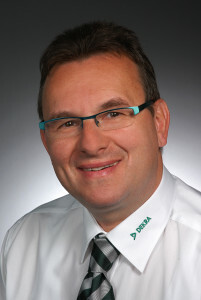 He is a member of many high-profile international organisations concerned with the issue of traffic safety, including ICADTS – The International Council on Alcohol, Drugs and Traffic Safety, HUMANIST VCE – Human-centered Design for Information Society Technologies, CIECA – International Commission for Driver Testing, and DGVP – Deutsche Gesellschaft für Verkehrpsychologie. Petr Zámečník studied psychology and sociology at the Faculty of Social Studies at the Masaryk University in Brno. He is traffic psychologist, rehabilitation programs trainer and R&D manager in CDV v.v.i. Since 2010 he is national coordinator for driver rehabilitation in Czech republic. In 2012 started his Ph.D. at Faculty of philosophy at Palacký University Olomouc. Dr. Don M. DeVol, at first occupational psychologist and since 1986 traffic psychologist. Altogether over 50 publications, including about 20 scientific articles in the field of traffic psychology. 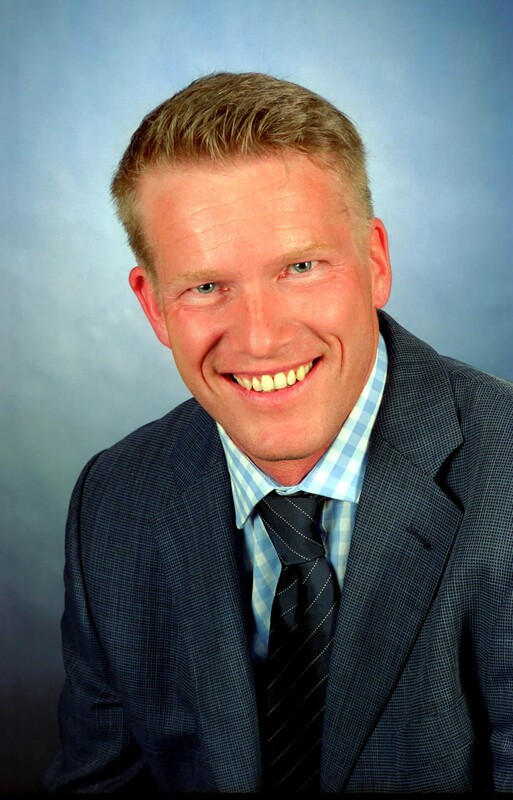 Since 2004 director of the Institute for Traffic Safety, TÜV Thüringen and expert in the field of “assessment of driving-fitness”. 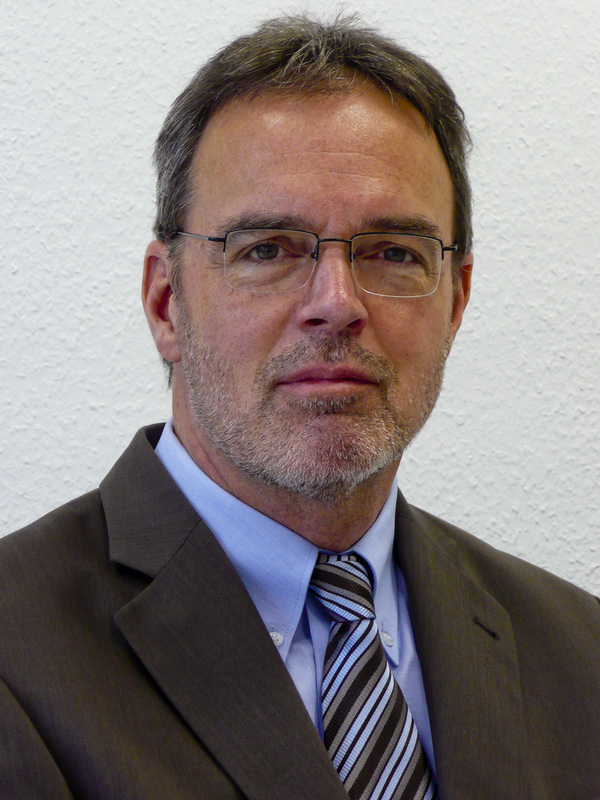 Board member of the German Society for Traffic Psychology (DGVP), the commission “Driver Fitness” of the Association of Technical Inspection Agencies (VdTÜV), and the International Council on Alcohol, Drugs & Traffic Safety (ICADTS). 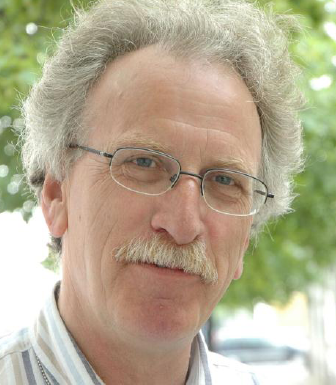 Thomas Wagner, Since 2007 Technical Manager of several Assessment Centers of Driving Suitability. Member of Working group called „Ständige Arbeitsgruppe Beurteilungskriterien“ (defining inspection principles and rating criteria to improve diagnostic process at Medical-Psychological Assessment settings), Associate Professor (lecturer) at University of Dresden and University Berlin (“Hochschule für Psychologie”) and at German Medical Chamber (Saxony, Dresden, “Landesärztekammer”). Challenging topics at actually: Assessment of high-risky drivers without substance-related deficits, speeding, impulisivity and self control, recidivism of risky drivers after medical-psychological assessment. Has a Master’s degree in economics and psychology. 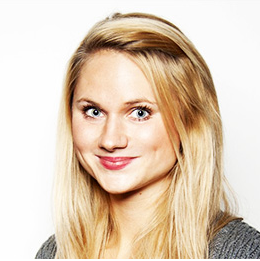 Works as a lecturer in psychology at the Estonian Entrepreneurship University of Applied Sciences. Has many years’ experience in the field of personnel management. Has had a number of articles published in the media on the topics of counselling and the labour market. Prevention. Trained as part of the ‘Clear picture…! ?’ course on alcohol and risk behaviour designed for Estonian secondary school students. On the basis of this course, writing the ‘Preparing adolescents to understand the dangers of alcohol and driving’ study and delivering a presentation at the international traffic psychology congress ‘Fit to Drive 2009’. This congress inspired action in regard to traffic psychology in Estonia, culminating in the Traffic Act of 2011. Participated in the development of the ‘KOJU’ follow-up training programme in traffic psychology. Rehabilitation. Follow-up training has been provided in Estonia since 2011 to first-time licence-holders who have had their licences revoked. Regularly deals with groups referred to follow-up training and participants in individual counselling. Participated in showcasing traffic psychology measures in the working group for the ‘Estonian national strategy to 2025’. Involved in the working group for the expansion of follow-up training. The aim of the working group (which comprises follow-up training providers and representatives of the Police and Border Guard Board, the Estonian Road Administration and the National Institute for Health Development) is to refer all drivers caught drink-driving for alcohol-related counselling. I work as a clinical neuropsychologist with adults with mainly neurological issues. I do driving fitness assessments to a wide variety of patients aged from 16 to the very old. Patients with neurological symptoms are the biggest group, but there are also patients with (neuro)psychiatric and developmental diagnoses. I am a behavioral sciences specialist in the traffic accident investigation group in Oulu area. In Finland, all fatal accidents and some potentially fatal or catastrophic accidents (such as truck accidents) are thoroughly investigated by a team of a police, medical doctor, road and vehicle engineers and the behavioral sciences representatives. The teams (20 in Finland) work independently, and the objective is to obtain information to promote traffic safety by investigating the accidents and giving safety proposals. I am a member in Traffic Psychology Committee in Finnish Psychology Association. Traffic psychologist and driver improvement trainer, lead psychologist at Department for Psychological Testing of Drivers National Transport Authority of Hungary. Training supervisor in the field of traffic psychology for postgraduate psychology students at Budapest University of Technology and Economics. Publications in the field of psychological assessment of fitness to drive. She studied psychology at the Faculty of Education and Psychology of the Eötvös Loránd University in Budapest. She has been working as a traffic psychologist since 1997 and as a driver improvement/rehabilitation course trainer since 2008. She is working in traffic safety programs and researches in cooperation with the Association of Transport Sciences (KTE) and the Institute for Transport Sciences (KTI). She is the secretary of the Traffic Psychological Section of the Hungarian Psychological Association. Since 2010 I am working as a traffic psychologist and psychotherapist in Germany. I have finished my study in clinical psychology 1995 and after six years working as a researcher at the university of Social Welfare and the the Ministry of Health in the field of rehabilitation and prevention of psychological disease with the focus of drug abuse. I have decide to continue my profession in Germany and started the health and clinical psychology at the University of Leipzig in 2001. After finishing my study in 2006 I have continued my further education in psychotherapy (behavioral therapy) with the focus of scheme therapy and ACT in Berlin and Leipzig. During my further education I have learned the traffic psychology in Dekra Academy in Berlin and worked as a traffic psychologist for Dekra Academy in different cities in Germany. I have translated the main book of traffic psychology (Verkehrspychologie im automobilen Straßenverkehr) from German to Persian in 2011 and sent it for the first National Congress of Traffic Safety in Iran. After introducing and publishing this book in Iran I had some workshops for the University of Social Welfare, in cooperation with Unicef Iran. My Ph.D. Thesis ist about “empirical resource analysis in traffic psychological interventions“. Currently I am working in my private praxis as psychotherapist as well, writing and managing some project in Iran with the friendly cooperation of the „German Traffic Safety Control“ and the “Institut of Educational Measures Hamburg“. 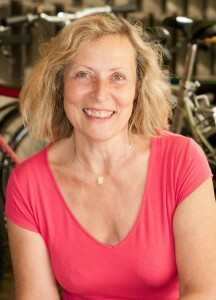 Jan is a traffic psychologist and an expert in the field of behavior change. He is working as a senior consultant at Royal HaskoningDHV. In his experience of almost 30 years research and development in the field of road safety Jan has produced a total of more than 300 publications, most of them being research reports. He is specialized in driver training and driver assessment, driver rehabilitation programs, road safety education and public awareness campaigns. Jan has an extensive international experience and disposes of a wide international network of professional experts. Jan participated in several road safety projects for the European Commission. 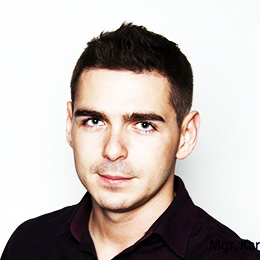 He also has gained experience in several EU countries such as Belgium, Latvia, Germany and the United Kingdom. Since 2011 he was engaged in several road safety projects in the Kingdom of Saudi Arabia. Wiebo is an expert in the area of driving related impairments and their rehabilitation in the aging population and in persons with brain disorders, with a special interest in the assessment and training of practical fitness to drive, both on-road and in a driving simulator. In this domain he has published regularly and has supervised many doctoral dissertation studies. He has been a member of national and international boards advising on official regulations with regard to fitness to drive. Besides his research in driving, he has been involved in neuropsychological research and PhD supervision in the areas of attention, visual perception, executive functions and cognitive rehabilitation in brain disorders and aging. Higher School of Education of Polytechnic Institute of Coimbra; CEO at the Company InOutCister, Lda. Acting as a consultant in the Traffic Psychology area since 1989, her main interest areas are the human factors on road safety, assessment and training of drivers. Associated with her path as senior consultant on that area, she has always been interested on the optimization of processes and management of systems related with total quality management and driver behaviour. She holds the Specialist degree on the area of framework on the company, currently studying the processes related with knowledge sharing networks as tools of interorganizational cooperation. 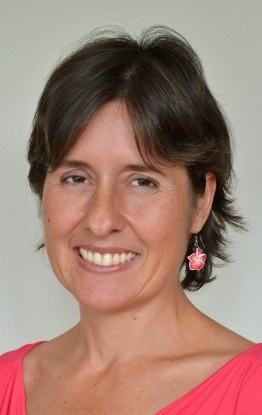 She is Adjunct Professor at the Higher School of Education of Polytechnic Institute of Coimbra, where since 2000 lecturers several curricular units. She has been interested in the study of the behaviour of youth driver and also senior driver and being responsible for the promotion of several seminars and workshops on the area. She is the CEO on a company of human resources management and traffic psychology (InOutCister, Lda). 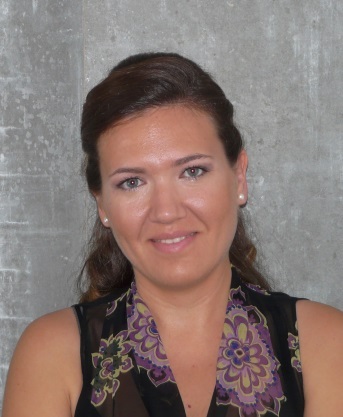 Tatiana is a PhD in Psychology, Associate Professor at the Faculty of Social Psychology of Moscow State University of Psychology and Education. Her academic interests are: Social Psychology and Human Social Behaviour and Evolutionary Stable Strategies and Traffic Behaviour. Director of Salvus, is the Slovak EFPA standing committee representative in the field of traffic psychology. As one of the leading Slovak psychologists, he has been initiating European networks in the field of traffic Psychology. Under his leadership, the Department of Psychology at Slovak Medical University organized the first modern certified traffic psychology course for 100 Slovak psychologists. 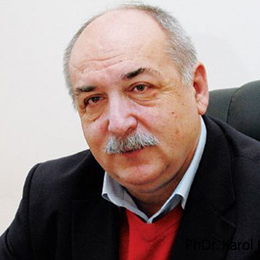 He wrote and published the textbook “Traffic Psychology” He is the head of the Institute of Psychology at the Medical Faculty of the Slovak Medical University, where he founded the Psychology Department of Transportation, which is the only one in Slovakia. In 2011 he was elected Vice President Slovakian chambers of psychologists. During his office, most of the laws were created through which traffic psychology gained a leading position among the applied psychological disciplines. 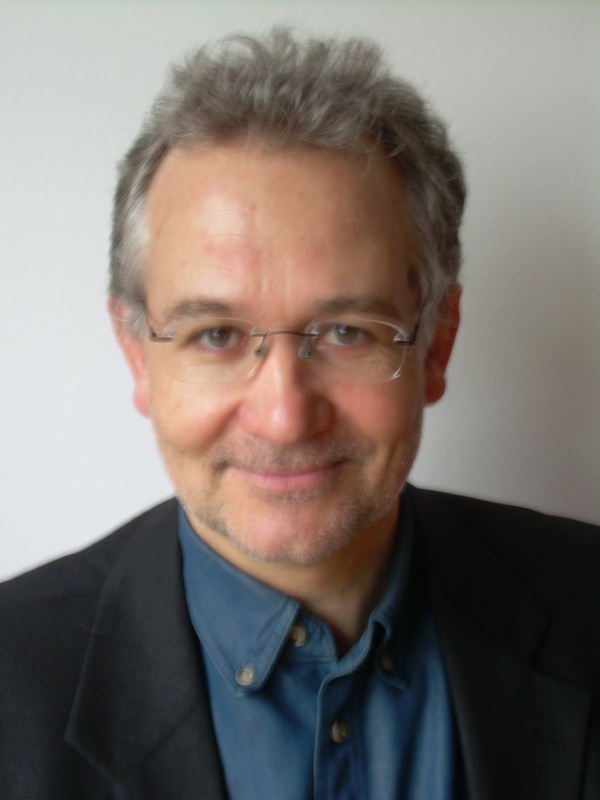 In 2012 he founded the Association of Traffic Psychology SR, which brings together experts from the field and promote their mutual cooperation. Mgr. Karl Kleinmann studied psychology at the Comenius University in Bratislava. Ever since the first year at university he worked in psycho-diagnostic centre Salvus as an administrative officer and driver´s psychological assessment assistant. During seven years of experience in this field he has gained expertise in traffic psychology. After graduation he devoted himself to develop relations with foreign experts in traffic psychology, especially in German speaking countries. During an internship in Germany, he acquired the latest knowledge and trends in diagnostics, counselling and rehabilitation for drivers. After his return he applies these trends in Slovakia and retrains other transport psychologists. Ana Marti-Belda studied Degree in Psychology at the University of Valencia. She is also Master’s degree in traffic and road safety. Currently she works as Research Fellow of INTRAS (Research Institute on Traffic and Road Safety, University of Valencia) as coordinator of traffic training and rehabilitation research line. She is also teacher in two Master’s Degrees (traffic safety and road audits) and training supervisor of traffic psychology for postgraduate psychology students at University of Valencia. Her PhD thesis is on traffic offender’s psychologist profile. She is Traffic Psychologist authorized by the DGT (General Traffic Direction of SPAIN government) for the offender’s rehabilitation program. 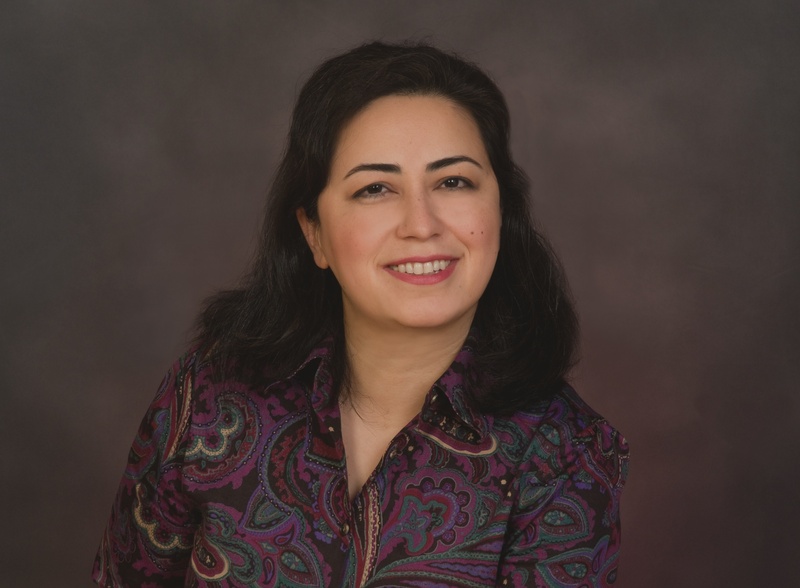 She has scientific publications, books, papers and chapters in the field of human factor in traffic safety research. As a member of the research group FACTHUM from INTRAS she has participated in many national and international research projects and she has also developed the materials (manual and interactive DVD’s) for the rehabilitation courses for traffic offenders and also has trained the trainers for the rehabilitation courses. She is consultant of CNAE (National Confederation of Driving Schools) and FESVIAL (Spanish Foundation for Traffic Safety). I am the UK’s leading Health Psychologist specialising in road user behaviour. I advise road safety organisations and practitioners on developing and evaluating interventions to help people make better choices on the roads. 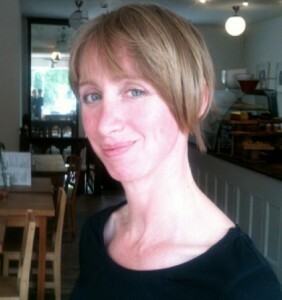 I am the Research Director of Brainbox Research and I also lecture at two UK Universities. I am the academic lead on the National Driver Offending Retraining Scheme (NDORS) strategic board for course development, which develops new courses for offender drivers in the UK. For example, What’s Driving Us? was released in 2012 for drivers who have been caught committing an intentional offence, such as using a mobile phone when driving, driving aggressively, or jumping red traffic lights. Driver Alertness was released in 2010 for drivers who have been driving without sufficient care and attention. I have been involved in developing the national Speed Awareness course, the Driving 4 Change course and RIDE (for motorbike riders). On a regional level I have helped to develop and evaluate many different courses aimed at young drivers, older drivers, cyclists and pedestrians. As such I have a unique combination of academic rigour, insight into the psychology of road user behaviour, and expertise in designing and rolling out interventions to change road user behaviour. David Crundall is a Professor of Psychology at Nottingham Trent University (NTU), specialising in Traffic and Transport Psychology. 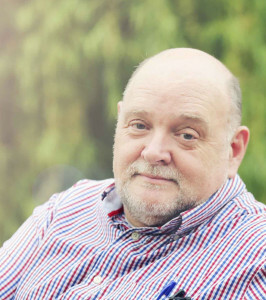 He has worked in the field for over 20 years, and has undertaken research on behalf of many sponsors including the DfT, the DVSA, the RAC Foundation, The Road Safety Trust, the Engineering and Physical Sciences Research Council, the Economic and Social Research Council, and many other charities and commercial organisations. 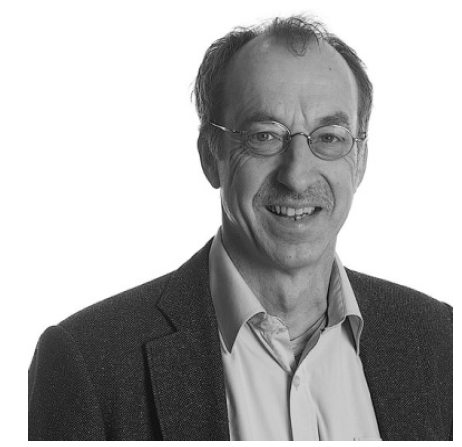 He has published over 100 scientific papers and chapters on road user behaviour, and has advised the DVSA and CBR (the Dutch equivalent) on the redevelopment of their hazard perception tests. 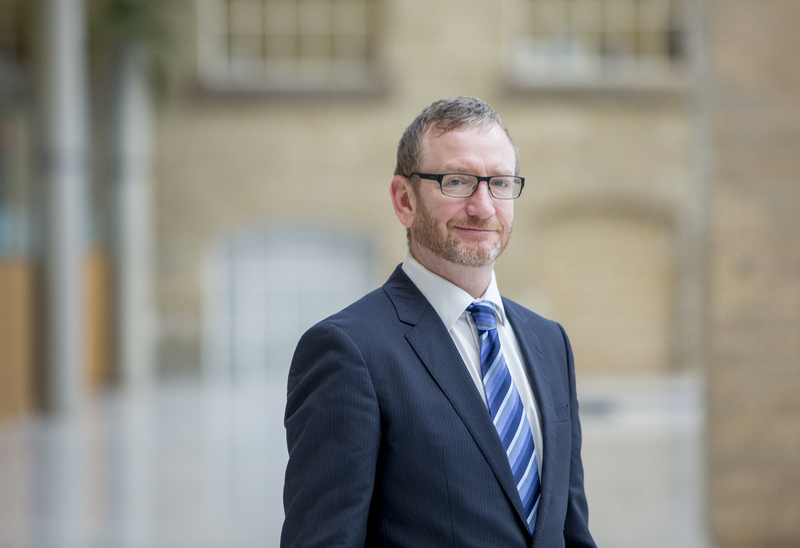 He currently heads the Transport Research in Psychology group (TRiP) based at NTU, and is a member of the Experimental Psychology Society, the International Association of Applied Psychologists, and the Parliamentary Advisory Council on Transport Safety (PACTS: Road User Working Group). Dr. Karin Müller: Study of Psychology at Humboldt-University in Berlin until 1983, afterwards occupational psychologist at an airport. Since 1990 traffic psychologist. 2003 up today head of the Medical-Psychological Institute of TÜV Rheinland, managing director of ABV Gesellschaft für Angewandte Betriebspsychologie und Verkehrssicherheit mbH. 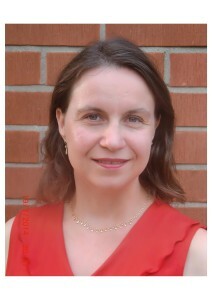 Founder member of the German Society for Traffic Psychology (DGVP) and DGVP-board-member. Work in several national expert commissions in traffic psychology and member of the steering-group „Traffic Psychology International TPI“ (TPI-SC). Publications in the fields of occupational and traffic psychology. Beata Hola studied psychology and media studies and journalism at the Faculty of Social Studies at the Masaryk University in Brno – Czech Republic. While studying she had been working as journalist in local TV, regional newspaper and as speaker and programme co-designer in a student radio. In 2007, she turned the focus towards innovative areas of pedagogical psychology. After a two years scholarship at the Sigmund Freud University in Vienna she turned back to Brno – Czech Republic. 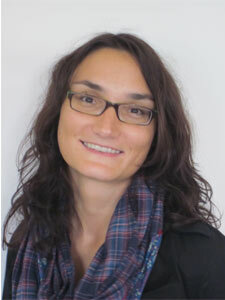 She has been working at several projects with both academic and research cooperation partners dealing with innovation in eudcation. Leading a non-profit organisation KTP, she participated at more than a dozen educational projects developing innovative training materials, courses and programmes and implementing specific training tools and methodologies. She is known as a dynamic and creative trainer and public speaker dealing mainly with areas like “Learning and teaching styles”, “Web 2.0 in education” and “Holistic career counselling”. Her main professional goals are promotion of continuous education in the Czech republic, interconnection of formal and non-formal education approaches, and cross- sector cooperation between educators, psychologists, new media experts and creative industries. Specialties: Target group: educational institutions, teachers, educational counsellors, trainers, adults in general. Mgr. 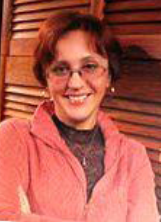 Hana Tichá studied psychology at the Comenius University in Bratislava. During 4 months – internship in Germany in 2011, she acquired the latest knowledge and trends in diagnosis, counselling and rehabilitation for drivers. After the internship, she has been working at Salvus processing the German methodology to the standards of Slovak legislation. She participated and the proposals of new laws that define the drivers improvement courses. She has been training transport psychologists. As a member of the team organizing the seminar at the Ministry of Health, she organized an international seminar attended by two thirds of all traffic psychologists in Slovakia.